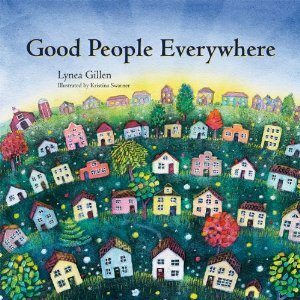 A soothing story to help children become mindful of the beautiful, caring people in their world. 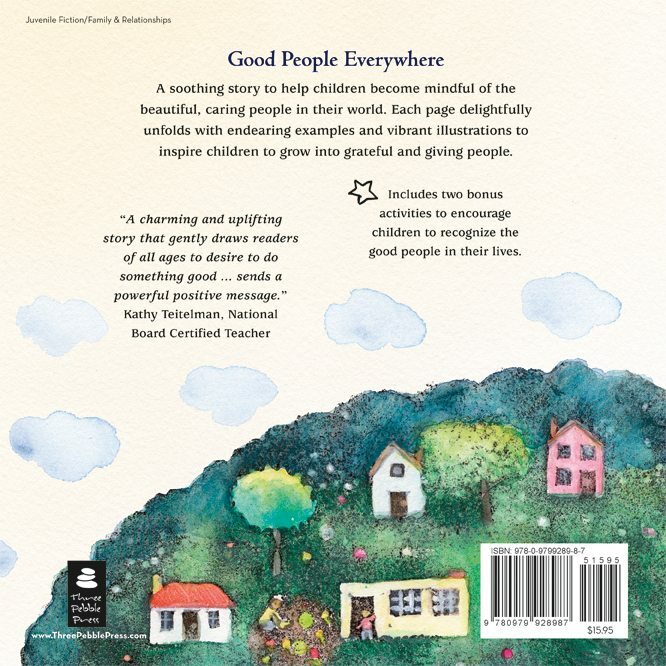 Each page delightfully unfolds with vibrant, engaging illustrations and endearing stories that warm hearts, evoke the imagination and inspire young and old alike to create a world of compassion and beauty. 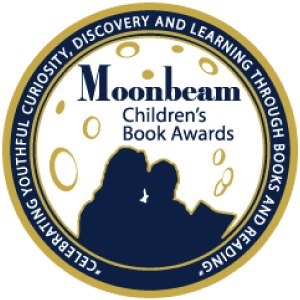 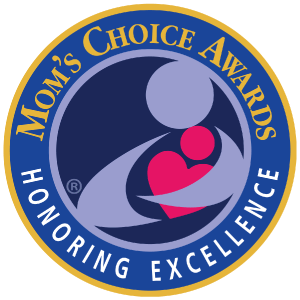 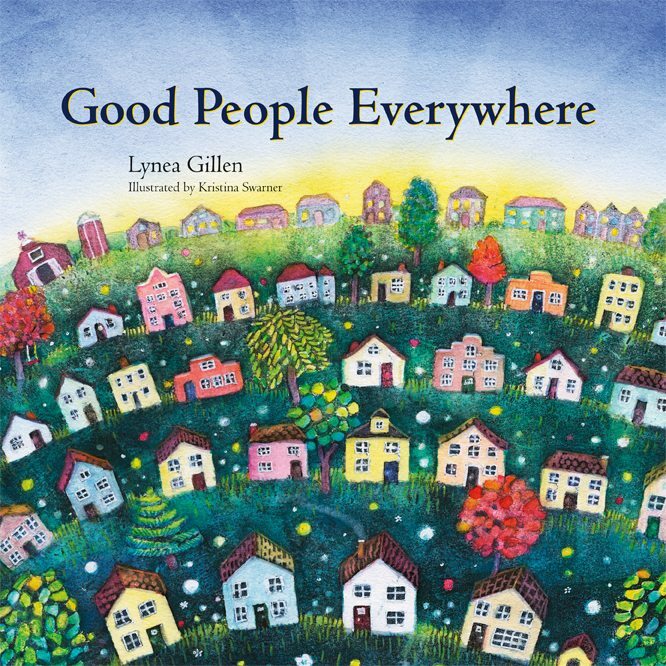 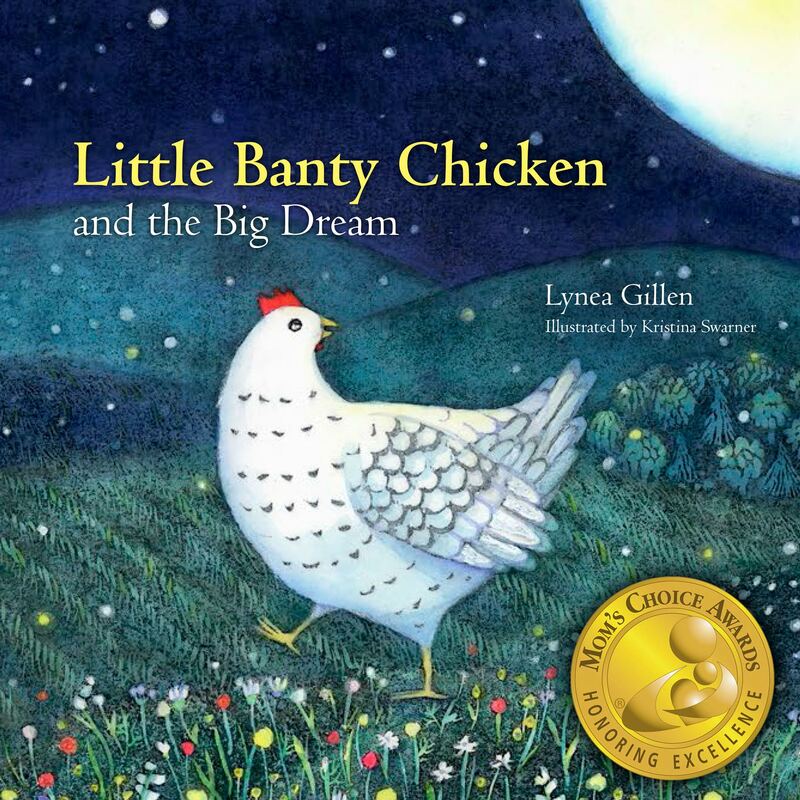 Award winning author Lynea Gillen, LPC, MS, who has worked as school teacher and counselor for over 30 years, felt a book was needed to give children a different way of looking at the people around them – and a new way of thinking about others around the world. 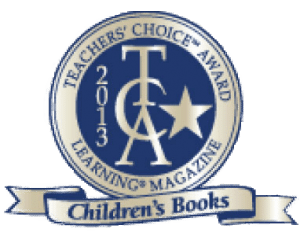 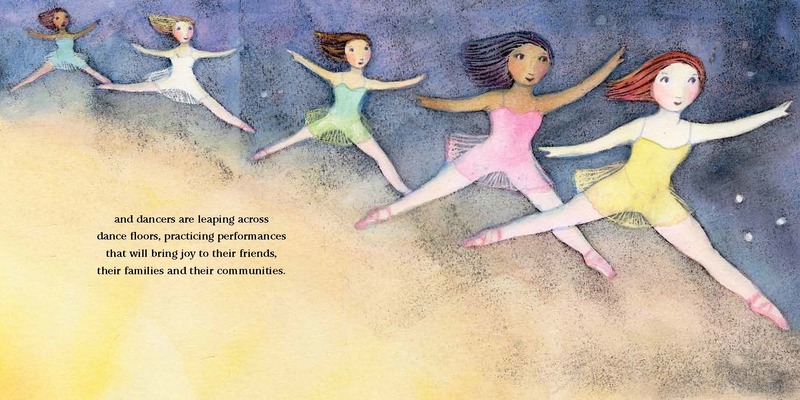 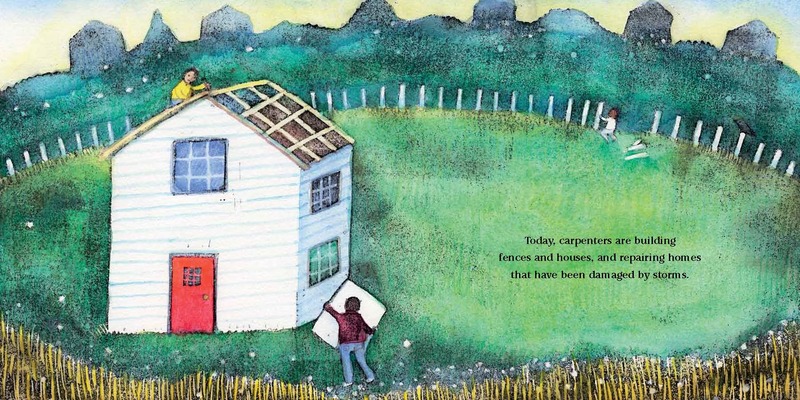 Award-winning illustrator Kristina Swarner created the book’s delightful images. 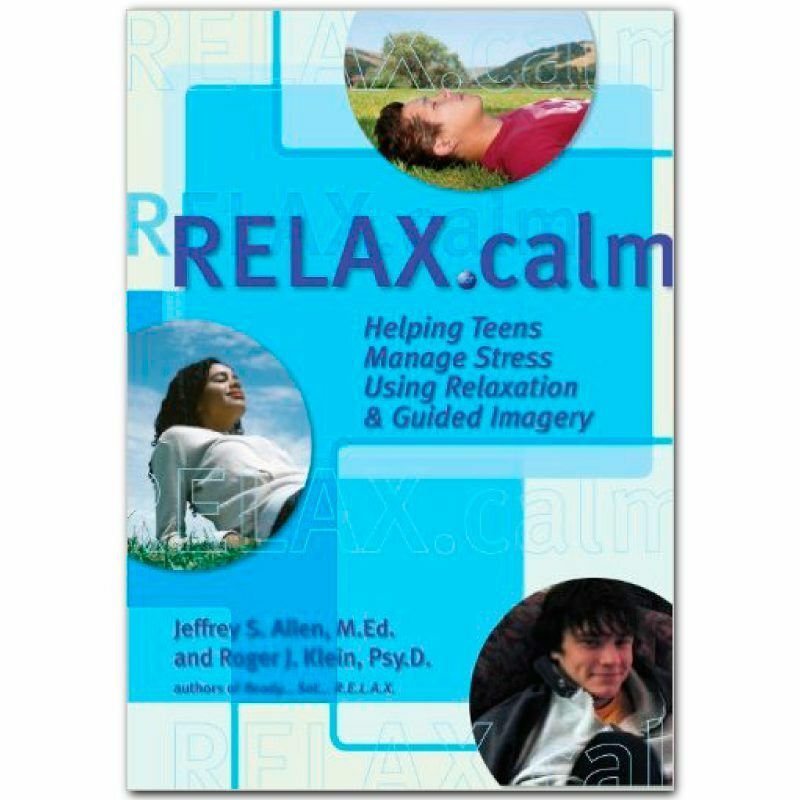 RELAX.calm by Jeffrey S. Allen, M.Ed. 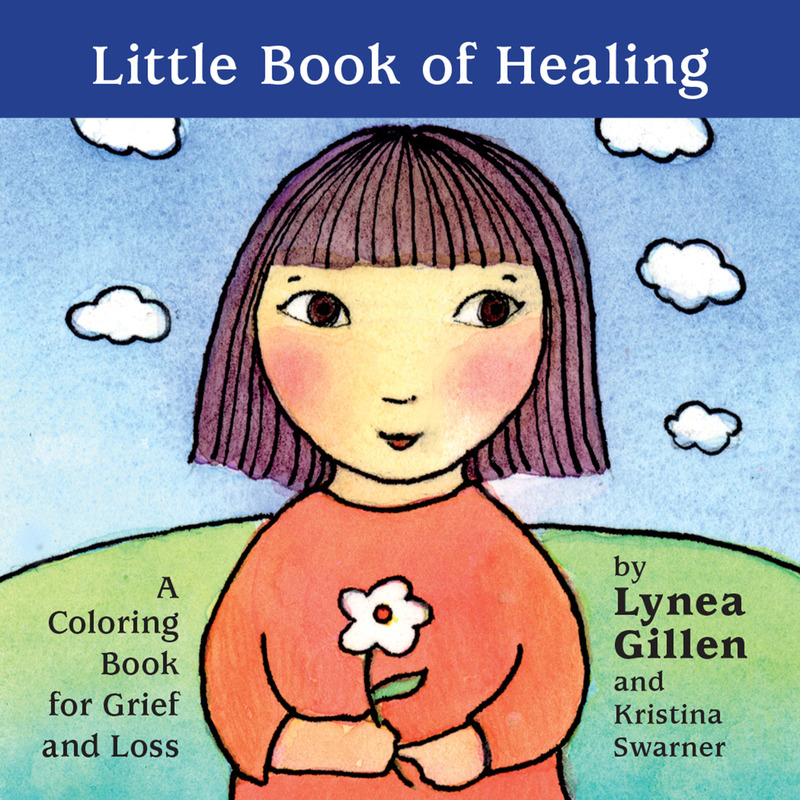 & Roger Klein, Psy.D.